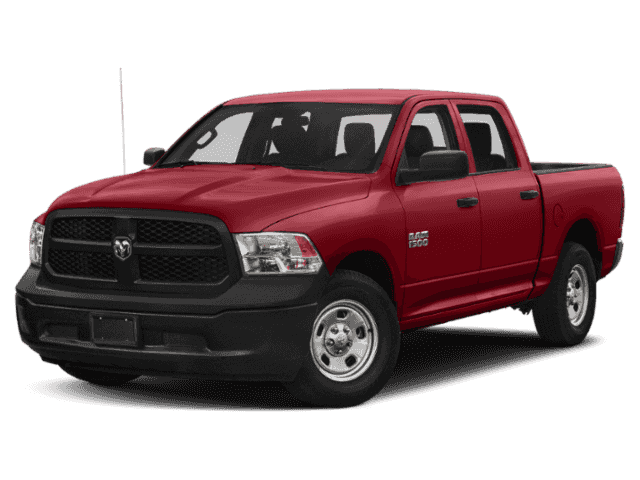 With the new RAM 1500, you’ll never feel limited by what you can do. 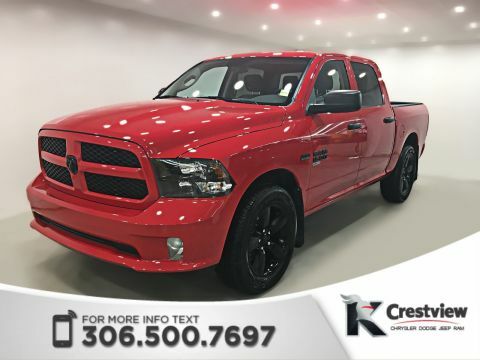 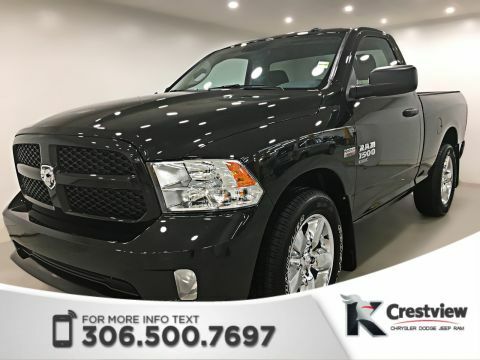 Boasting incredible towing ability and many helpful utility features, it’s no wonder this truck is an award-winning pickup. 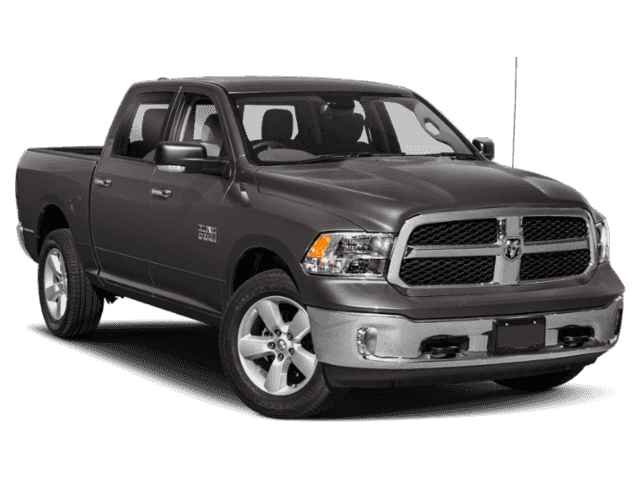 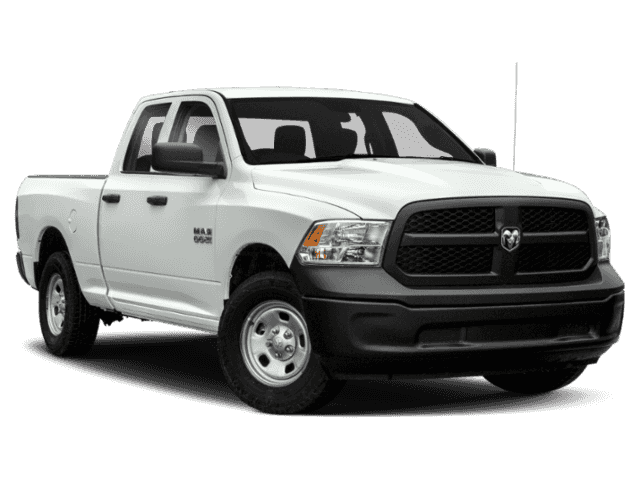 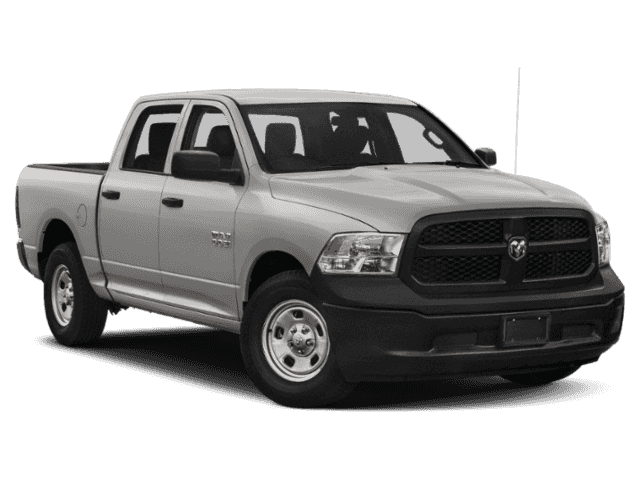 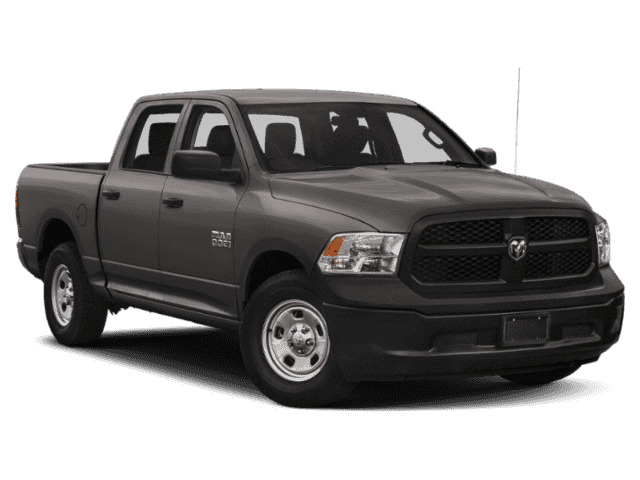 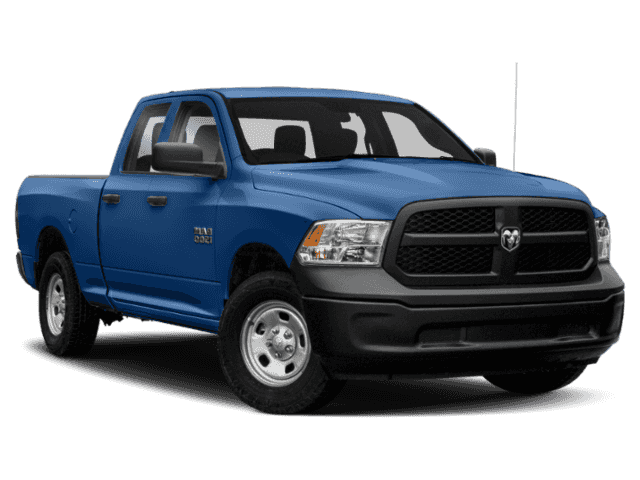 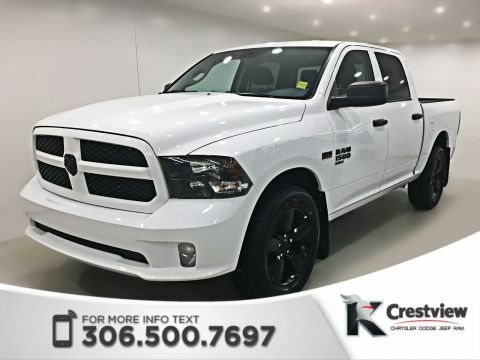 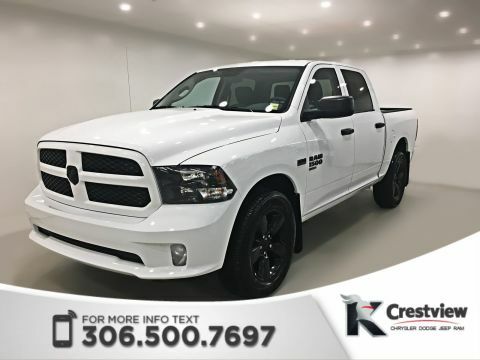 Explore our inventory of 128 new RAM 1500 pickups below and learn how you can customize your ride.